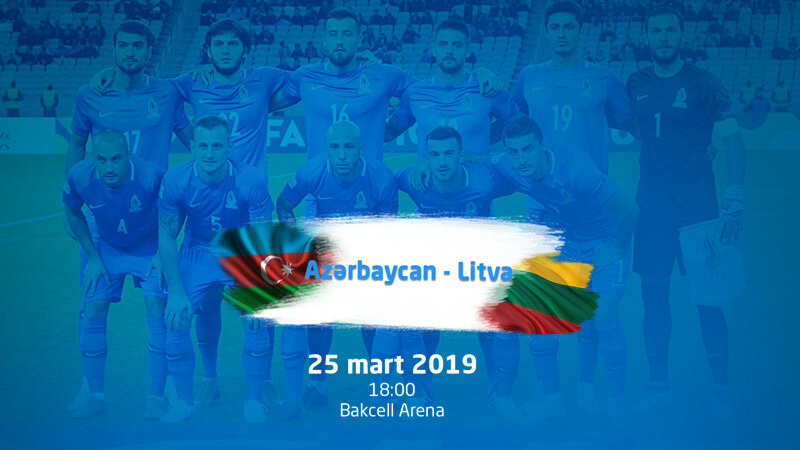 Azerbaijan - Lithuania in Bakcell Arena buy tickets online. Delivery of tickets for the event Azerbaijan - Lithuania. The exchange of a voucher for a ticket also needs the provision of a passport. Entrance to the match сould be exclusively with the provision of a passport and ticket. certificate or other document proving the child’s identity.